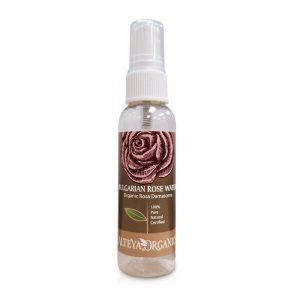 The Bulgarian Rose Petal Jam has a great distinct flavor that reflects the magical aroma of the Bulgarian Rose. 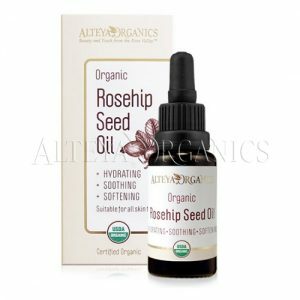 It is made according to an authentic traditional Bulgarian recipe that dates back to the late 1700s and originated in the villages around the town of Kazanlak in the Bulgarian Rose Valley. 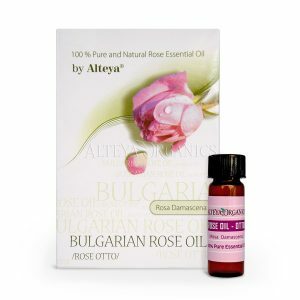 Made from the fresh petals of the world-famous Bulgarian Rosa Damascena picked during with first dew and before sunrise, this healthy delicious treat has been adding sweet happiness to home meals for hundreds of years. 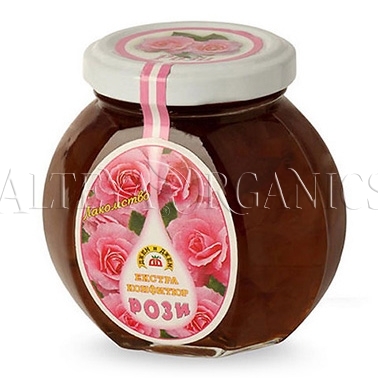 The Bulgarian Rose Petal Jam is no longer accessible only to those who travel to the exotic Bulgarian Valley. 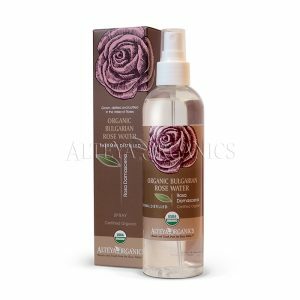 Our company is proud to offer you this great product directly to your home. 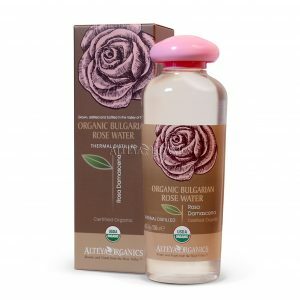 Alteya Organics’ Rose Toner helps balance and revitalizes skin, and boost the effectiveness of your skincare routine. 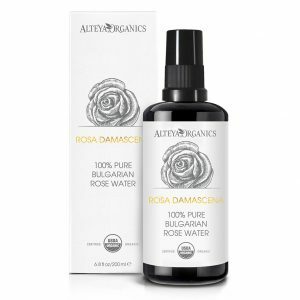 The special botanical blend, that contains Bulgarian Rose, works instantly to even skintone and brighten the complexion. 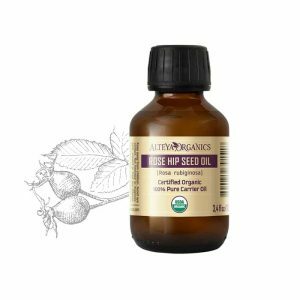 The deeply softening formula is proven to help purify and detoxify skin, making it fresh and supple.